Click here to discover where your vehicles OBD-2 port is located. 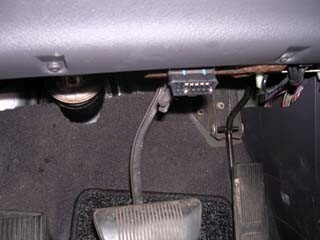 OBD port connector is within 3 feet (91cm) of the steering wheel. 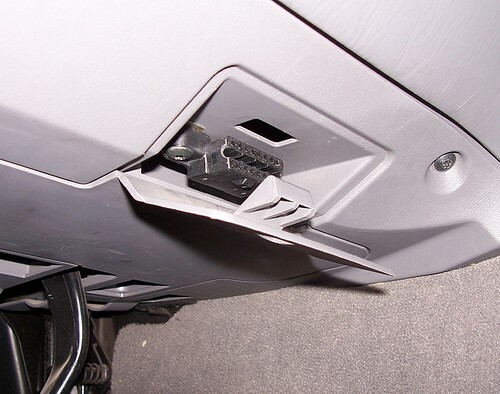 Normally, this port is located just under the dashboard above the gas or brake pedal. 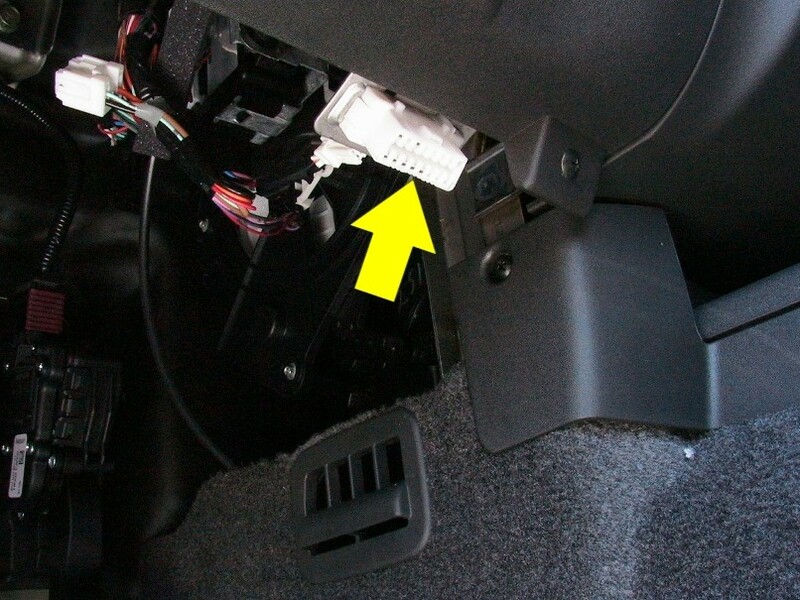 It can normally be located by simply looking under the dashboard or running your hand along the bottom edge of the dashboard until you "bump" into the connector. 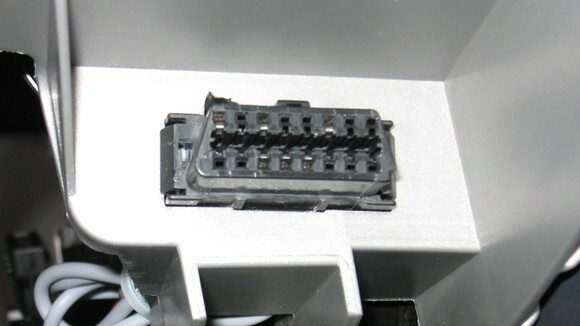 There are other instances where the connector is behind a cover panel to make its appearance more appealing. 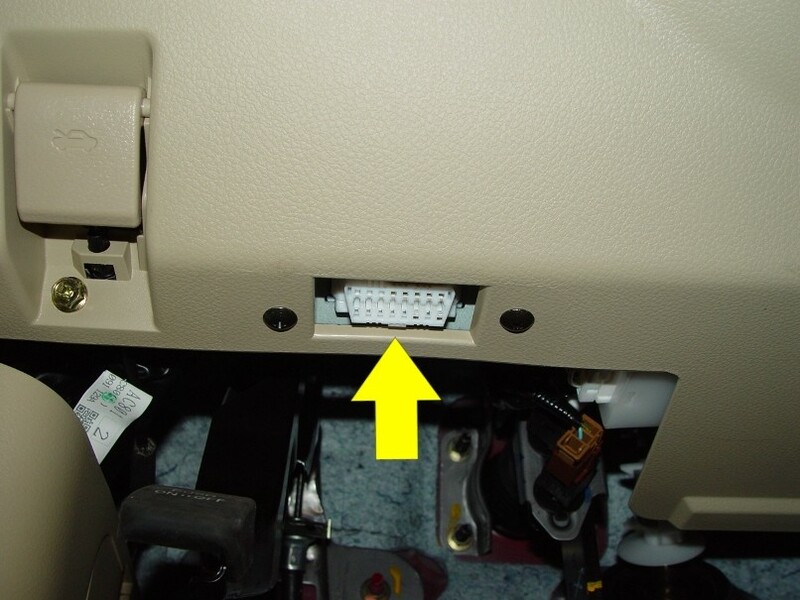 In these cases it's necessary to open that panel to gain access to the OBDII port.